Pastor Roberts was installed at Praise Lutheran Church on February 12, 2012. 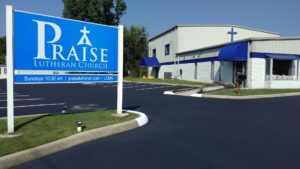 Prior to Praise, he served at First Lutheran Church and School in Knoxville as associate pastor and campus pastor for LCMS students at the University of Tennessee, Knoxville from 2006 to 2012. 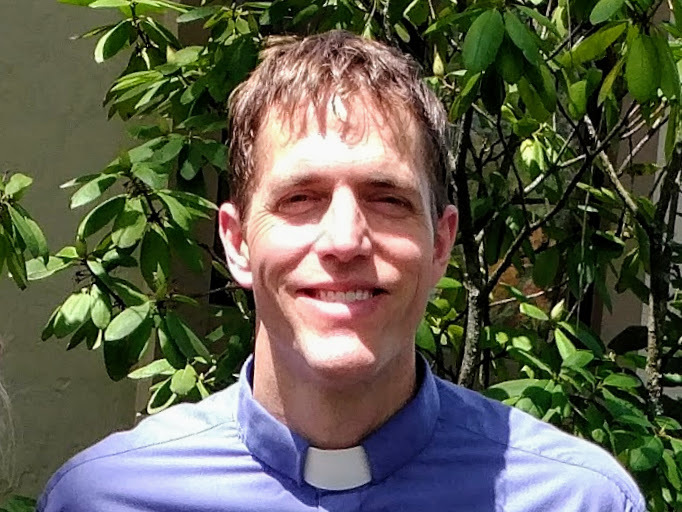 In 2005, Roberts graduated from Concordia Theological Seminary in Fort Wayne, Indiana with a Master of Divinity and was ordained in Knoxville in January, 2006. In 2009, he taught summer seminars in Siberia by invitation from the Siberian Evangelical Lutheran Church and on behalf of Concordia Theological Seminary. He has served on various boards and committees for the District and Synod and on the Campus Ministers Council at UTK. He is married to Gretchen and together they are raising 3 children: Katherine, Sophia, and Jonathan. He and his family love hiking and hanging out together in East Tennessee.